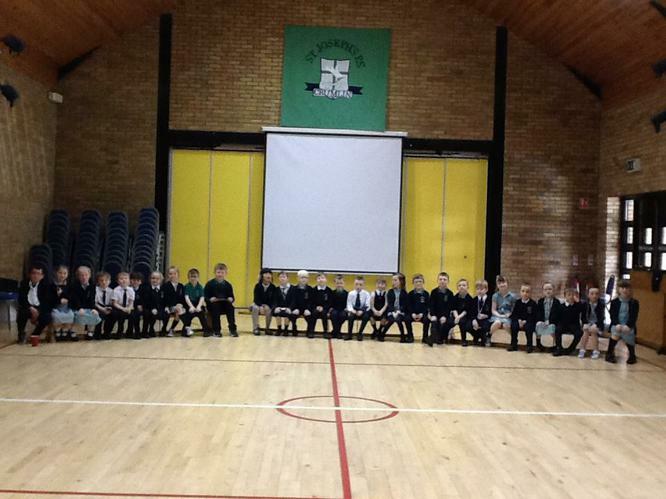 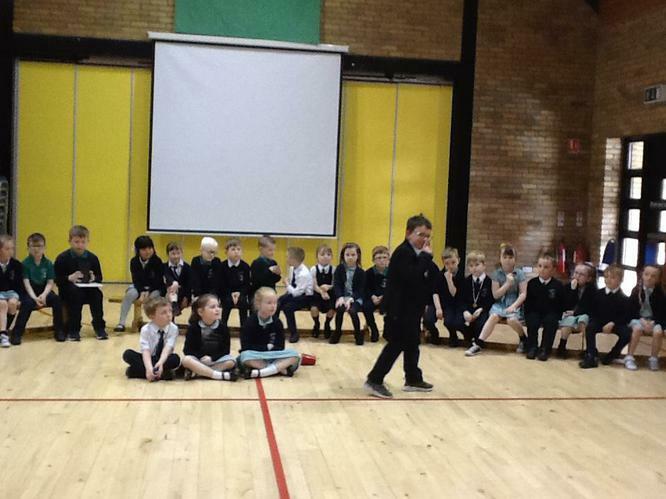 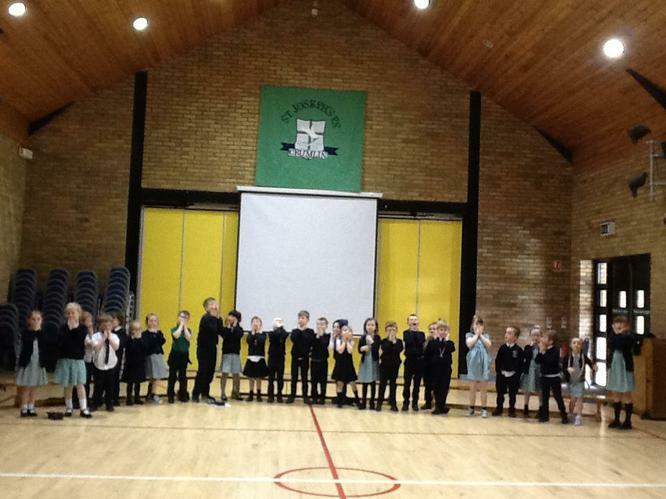 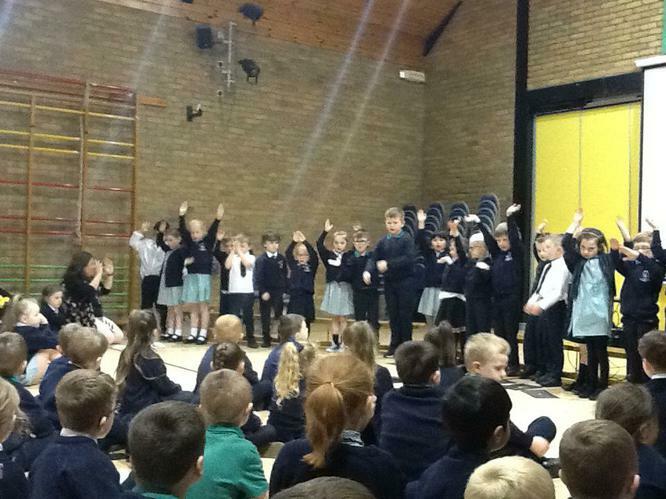 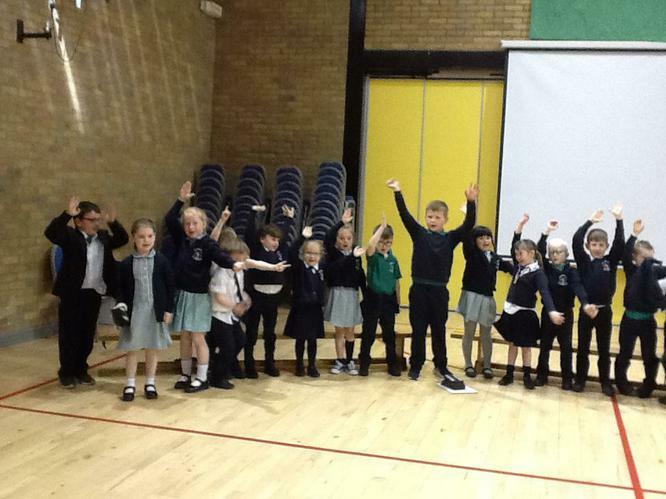 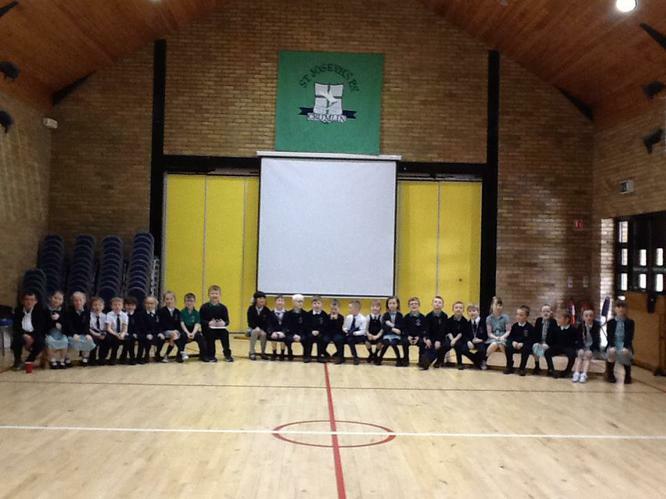 Congratulations to Miss McKay's Year 2 children on their fantastic assembly on Patience. 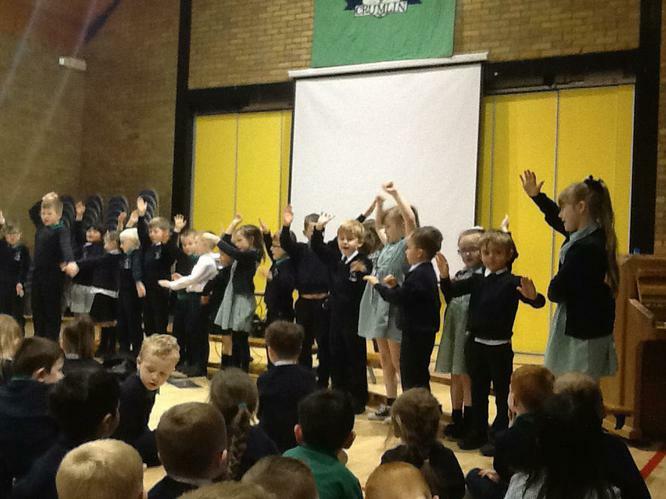 The boys and girls performed so well. 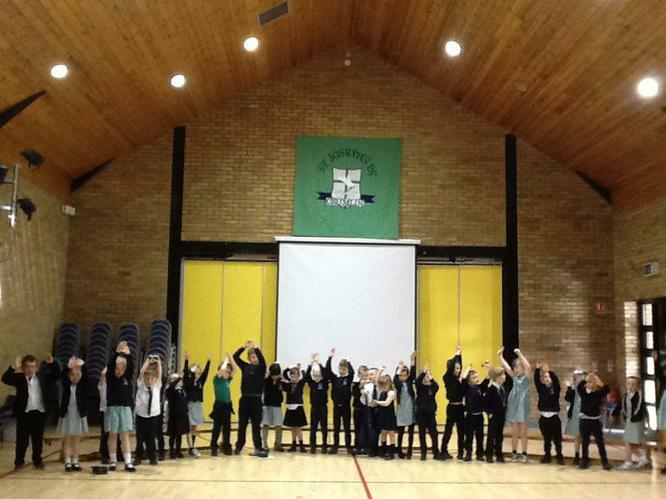 A really important message for all of us to take away.